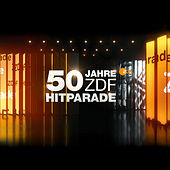 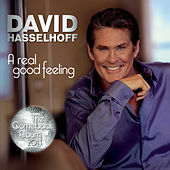 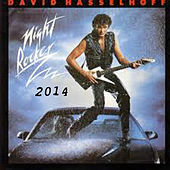 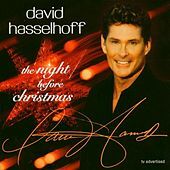 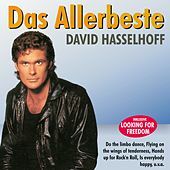 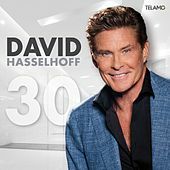 More Americans know that David Hasselhoff is huge in Germany than actually know exactly where Germany is. 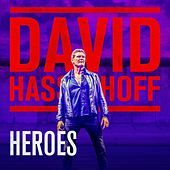 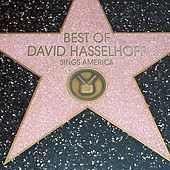 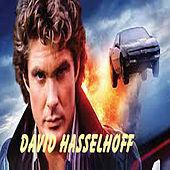 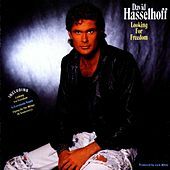 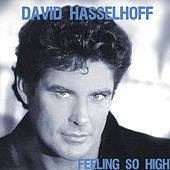 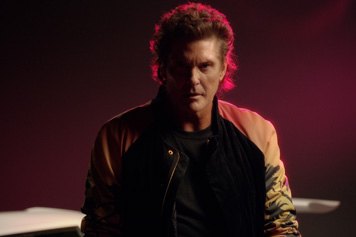 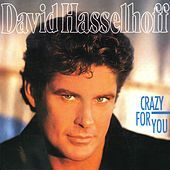 Hasselhoff, who knows the global marketability of scantily clad female co-stars running slo-mo down a sandy beach, actually made a name for himself in his motherland as a melodramatic light rocker well before Baywatch gave pasty Europeans even more reasons to visit Southern California. 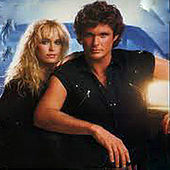 Yes Darling, I Will Always Love You!